British automaker Land Rover is unique and stands out in the automotive industry for a multitude of reasons. 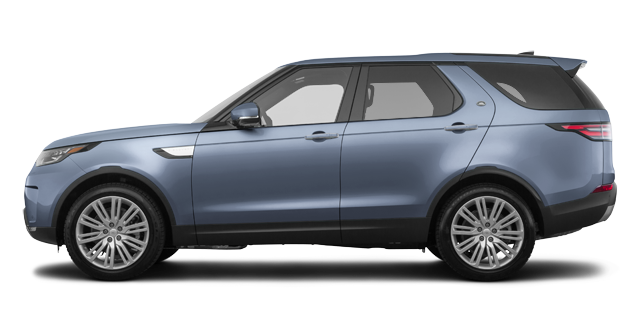 Land Rover and Range Rover SUVs offer the versatility and interior space we desire when looking for an SUV, but they also offer a level of sophistication and luxury that’s unmatched in the market. In addition, new Land Rover and Range Rover SUVs, despite the elegance they display, are designed to tackle every challenge when driving off-road. 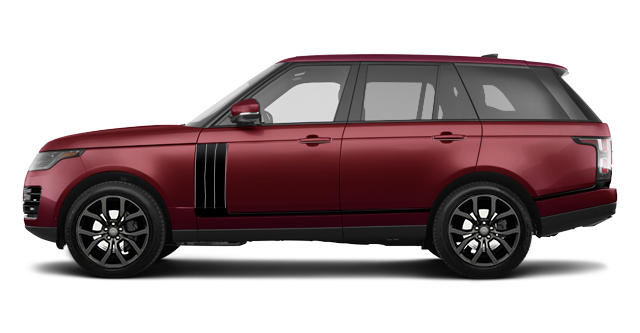 With state-of-the-art technology, luxurious interiors, head-turning style, and unbelievable comfort, the new Range Rover and Land Rover SUVs meet every need. 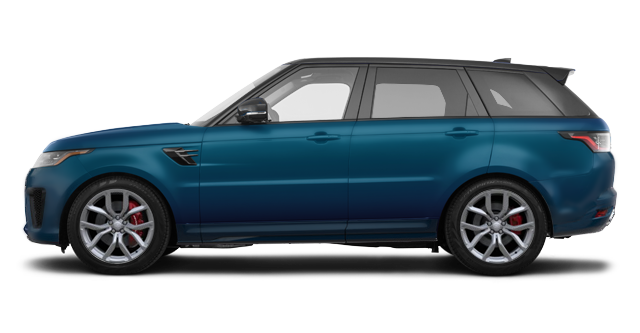 Find your new Land Rover or Range Rover today at Decarie Motors Land Rover in Montreal. 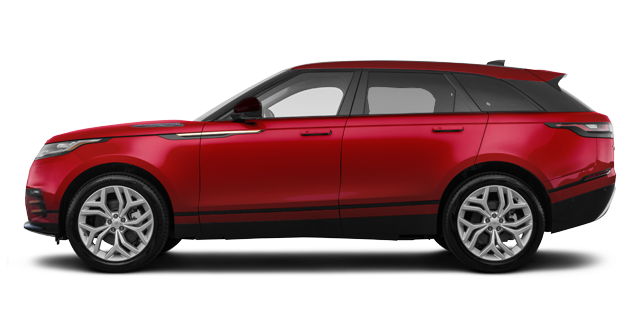 The latest addition to Range Rover, the spectacular Velar, is available for a test drive at Decarie Motors Land Rover today. With the new Velar, the owner gets the perfect combination of versatility, luxury, elegance, and performance. 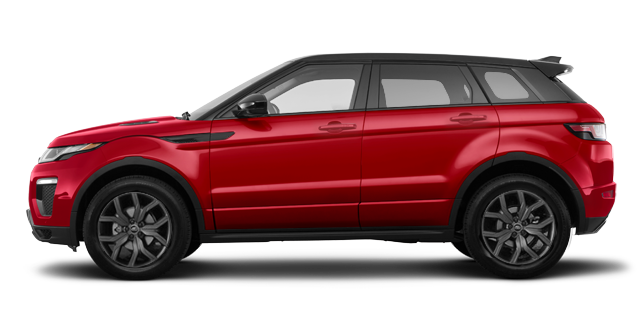 Meet our Range Rover experts today at Decarie Motors Land Rover, they’ll be able to introduce you to the entire Range Rover lineup including the Evoque, Range Rover Sport, and, of course, the Range Rover. 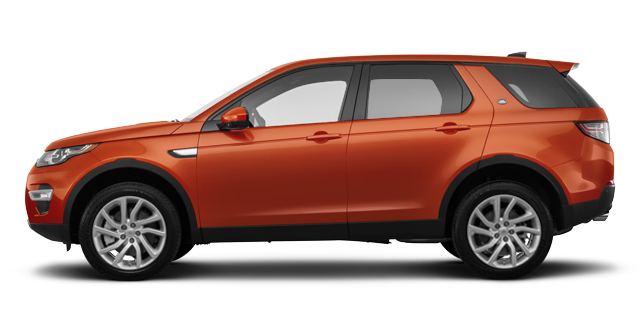 The Land Rover Discovery and Discovery Sport offer their owners a unique ride in the luxury SUV segment. It’s comfortable and refined, but it’s also rugged and powerful with off-road capabilities that exceed the vast majority of its rivals. With the Land Rover Discovery, no road is impassable and no obstacle will stop you. Come try out your next Range Rover or Land Rover SUV today at Decarie Motors Land Rover in Montreal.